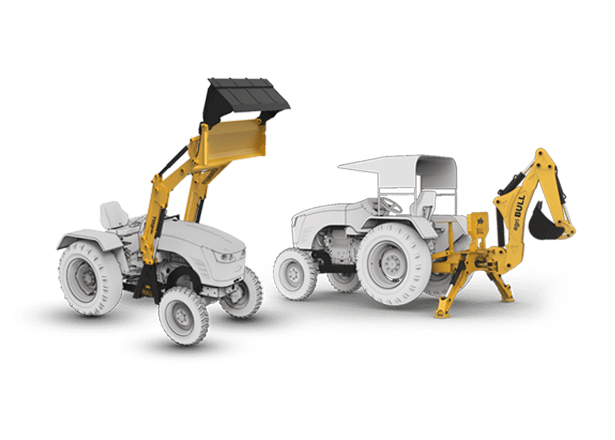 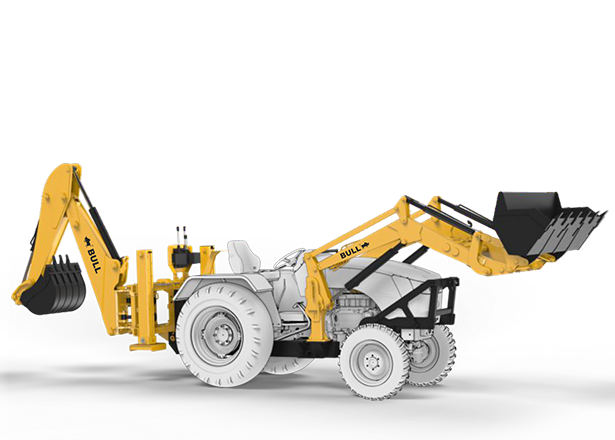 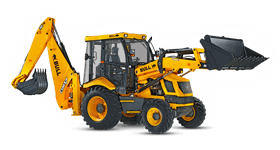 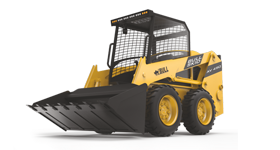 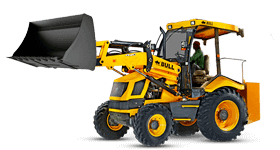 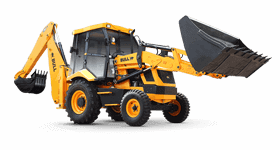 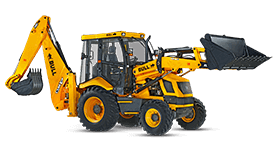 The Bull ultra-loader can handle 600-800kgs in one go. 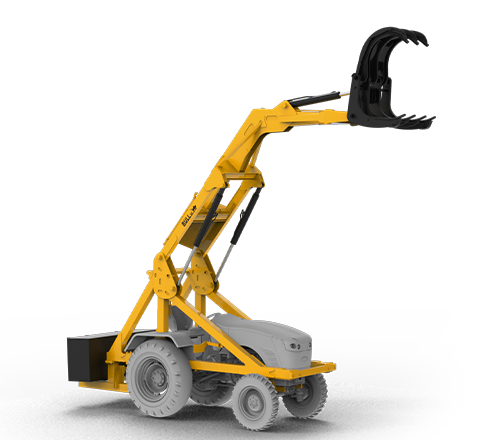 It has lift height of 15 feet. 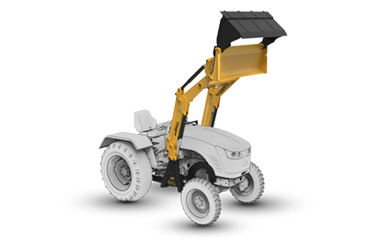 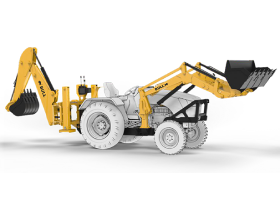 As the name implies, the ultra-sugarcane loader is ideal for sugar mills. 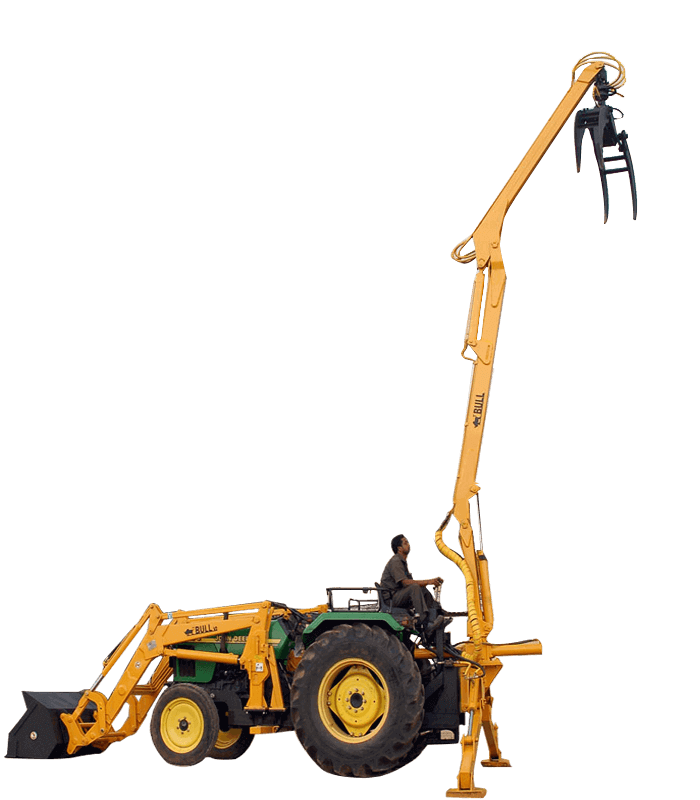 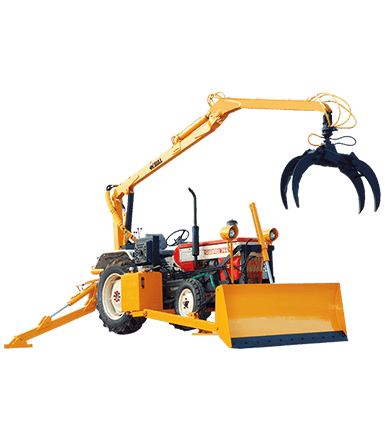 It grabs the sugarcane from the top with no soil along. 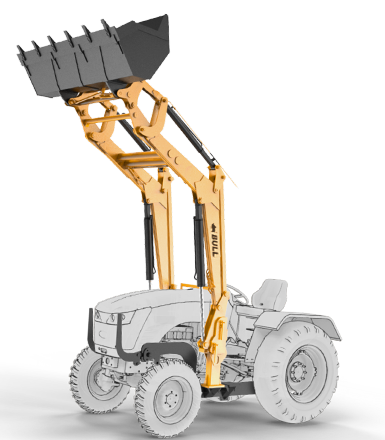 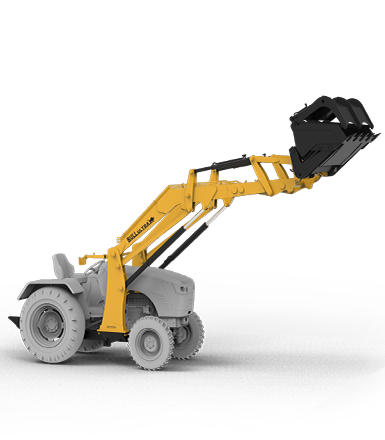 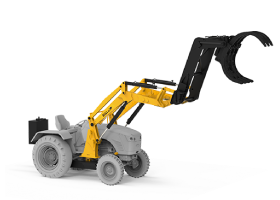 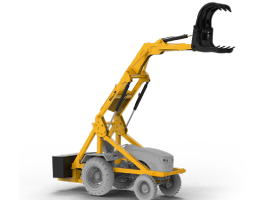 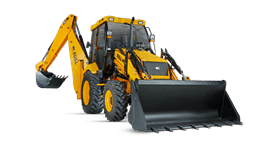 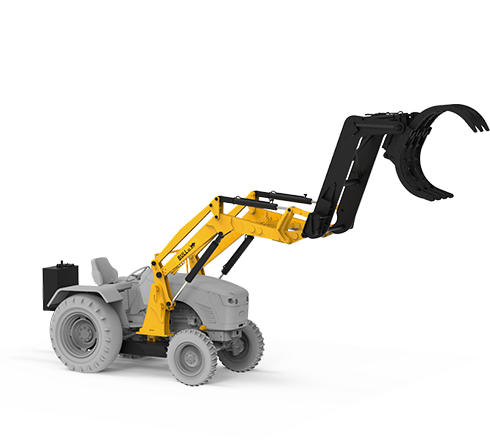 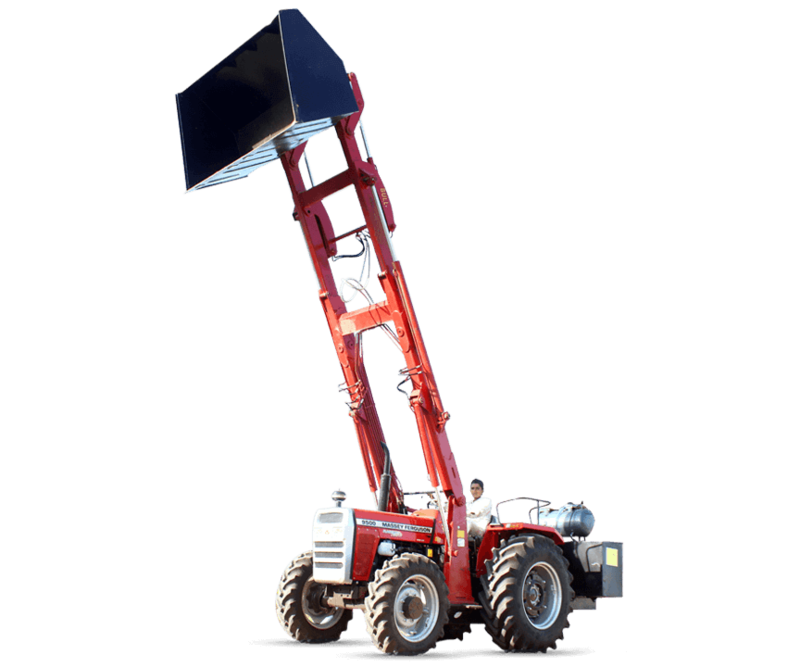 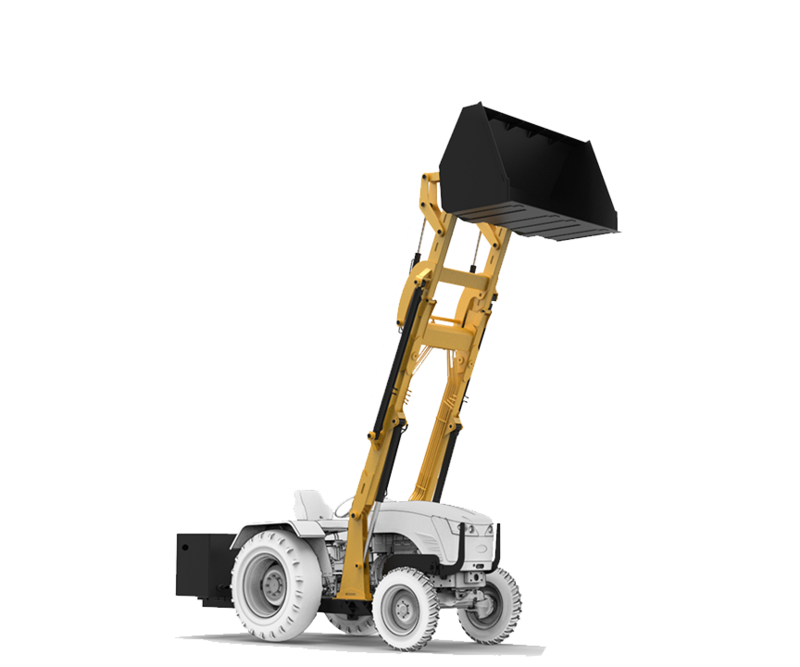 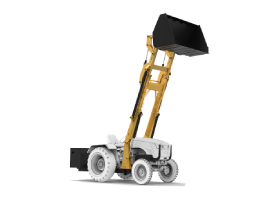 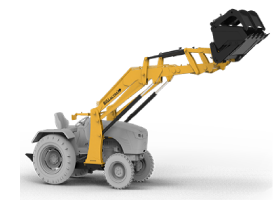 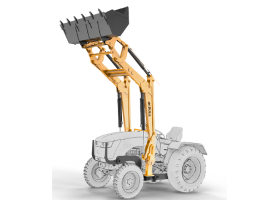 It has a lifting capacity of 1 ton. 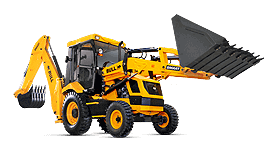 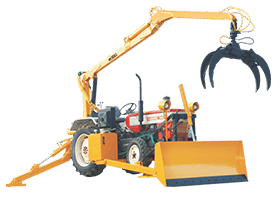 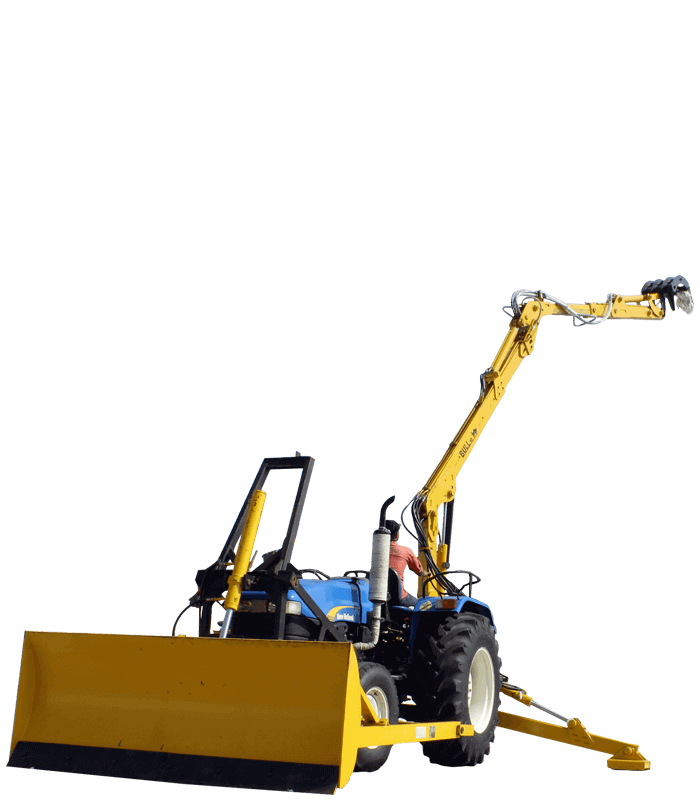 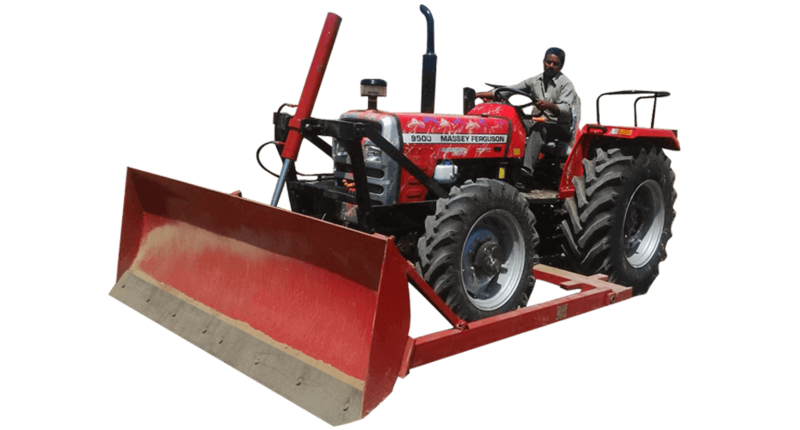 Telescopic loader and Unloader is ideal for loading and unloading biomass like Husk, Cotton etc. 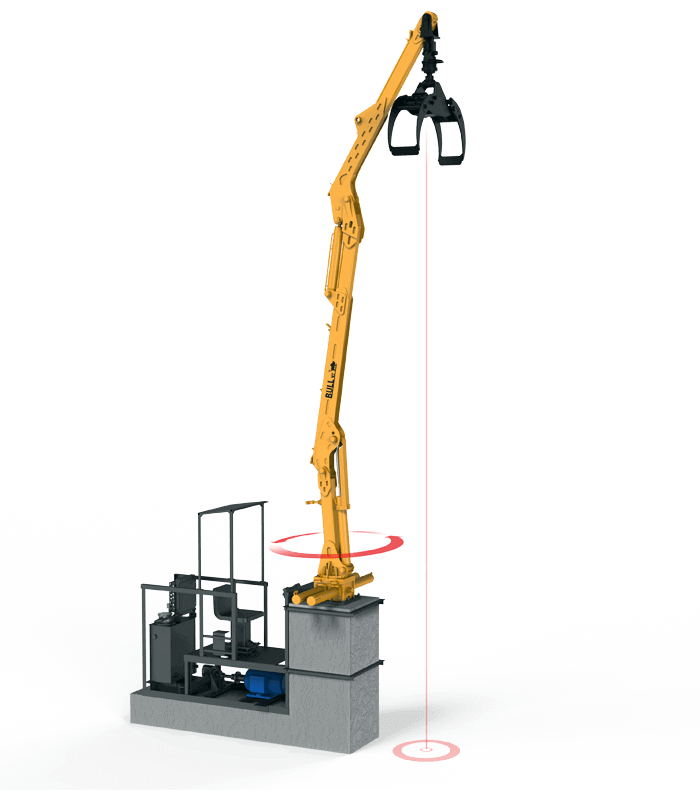 upto 17.5 feet from ground level. 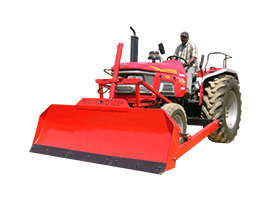 Dozer is a leveling blade that is mounted on front side of tractor. 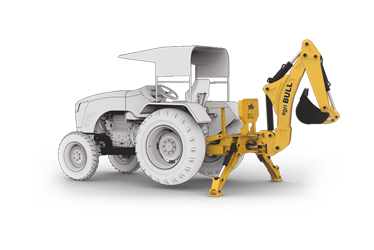 Like all other bull attachments, same is also scientifically designed to prevent damage to tractor housing even in the event of abuse.